You can also use this procedure to update an existing SSH key pair for JASMIN. However, if you are experiencing problems logging in to JASMIN you are advised to first check Login problems and then contact CEDA support before changing your key. Once you have created your SSH key pair it will need to be uploaded to the JASMIN accounts portal. If this is the first time you have created a key pair then this will be done when you create an account on the portal (Step 2 of Get Started with JASMIN). If you are updating your key for an existing account then you will need to update it in your JASMIN profile. Generating an SSH key pair requires an SSH client and a Shell terminal. Linux and Mac users can use a standard terminal which is very likely to have SSH installed. Windows users are advised to install the MobaXterm application which provides a linux-style terminal with all the relevant utilities included. Figures 1 and 2 show example terminal windows on a Mac and Windows (using MobaXterm). Figure 1. 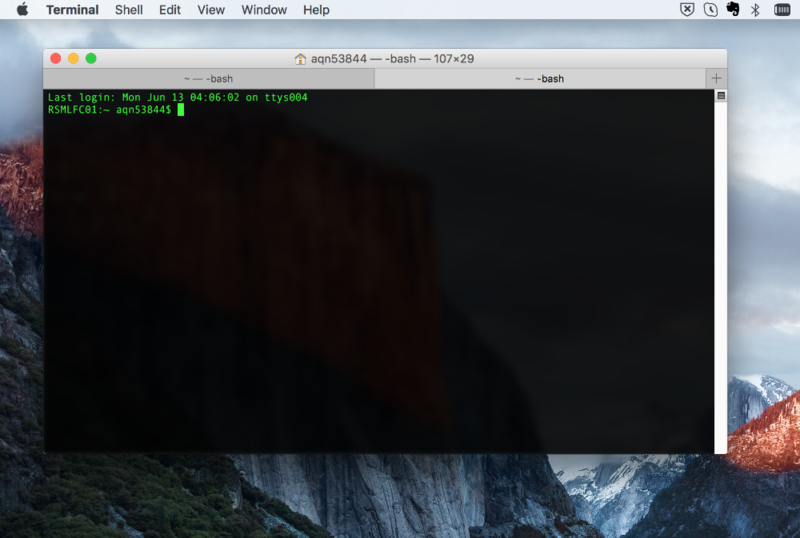 Screenshot of a shell terminal on a Mac. Figure 2. 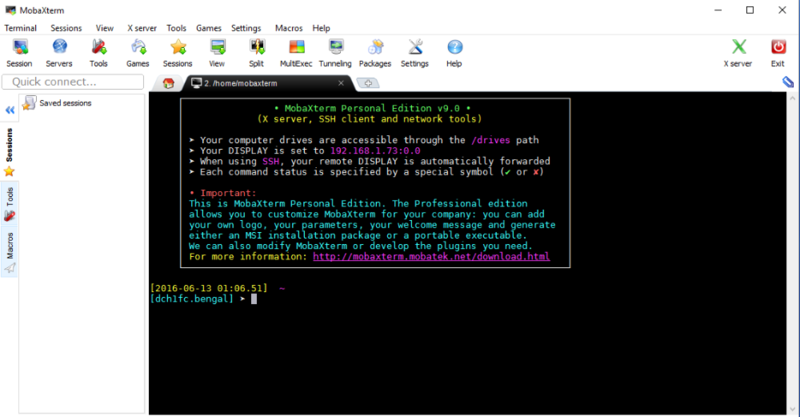 Screenshot of a shell terminal using the MobaXterm client on Windows. Your identification has been saved in /home/users/meuser/.ssh/id_rsa_jasmin. Your public key has been saved in /home/users/meuser/.ssh/id_rsa_jasmin.pub. The public key file is the part that you need to share in order to access JASMIN. The private key file should be protected and not shared with others. If you have previously used the PuTTY utilities to login to JASMIN and you wish to move over to using MobaXterm then please see these instructions to convert your SSH private key from the PuTTYGen format to the OpenSSH format (as used by Linux/Mac). Please save your resulting OpenSSH key as id_rsa_jasmin in your $HOME/.ssh/ directory.